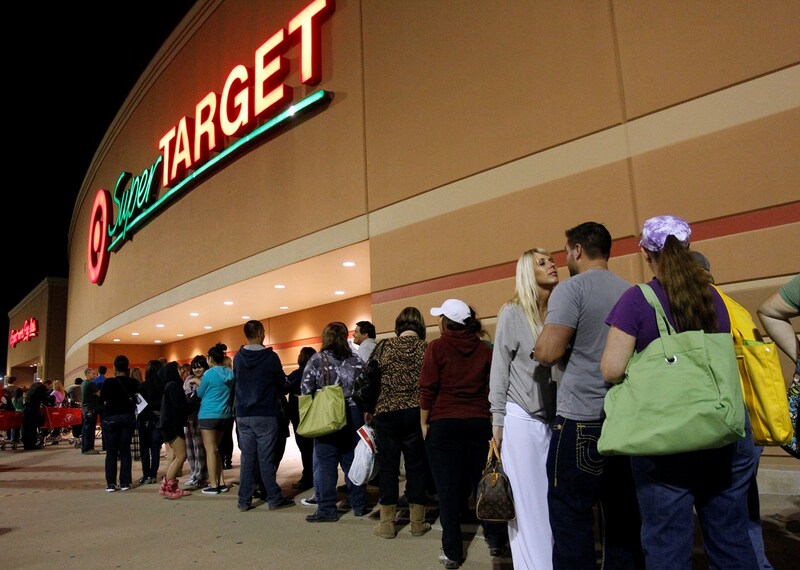 Target announced earlier this month that its stores will open at 6 p.m. on Thanksgiving for Black Friday until midnight, and will reopen at 6 a.m. on Black Friday, November 24, 2017. Sony PlayStation 4 1TB console, $199.99, giving guests $100 in savings (Reg. $299.99).